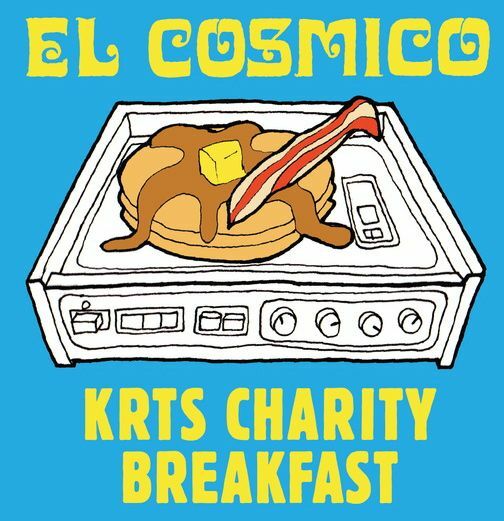 Join KRTS staff and volunteers at the 4th Annual KRTS Charity Breakfast on Sunday, September 28, at El Cosmico in Marfa, TX. Breakfast begins at 9 AM and lasts until the food runs out! 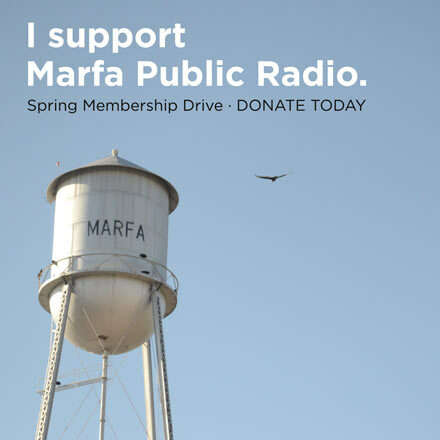 For your charitable donation of $12 to benefit Marfa Public Radio, you’ll be treated to pancakes and sausages by Frank, all served up by the folks here at Marfa Public Radio. All are welcome. It’s a great ending to a weekend full of music and entertainment from the annual Trans-Pecos Festival, which runs through Saturday. And be sure to tune in to our Talk at Ten on Wednesday when we are joined by Texas-born singer-songwriter Tift Merritt, who will be playing at the festival Thursday night. Thanks to our breakfast sponsors Frank and Tito’s Vodka. Bring your friends and appetite Sunday morning! 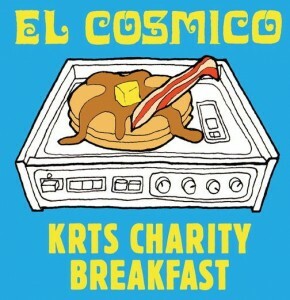 This entry was posted in KRTS Events and tagged charity breakfast, El Cosmico, Frank, marfa, Tift Merritt, Trans-Pecos Festival. Bookmark the permalink.